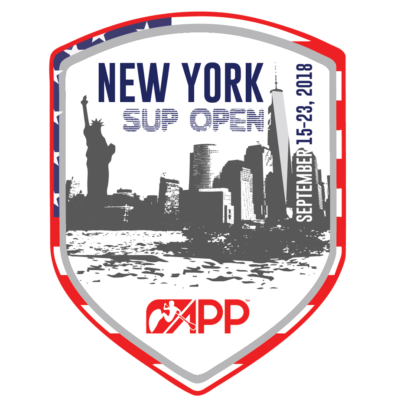 This past week end as the New York stop of the APP Tour. 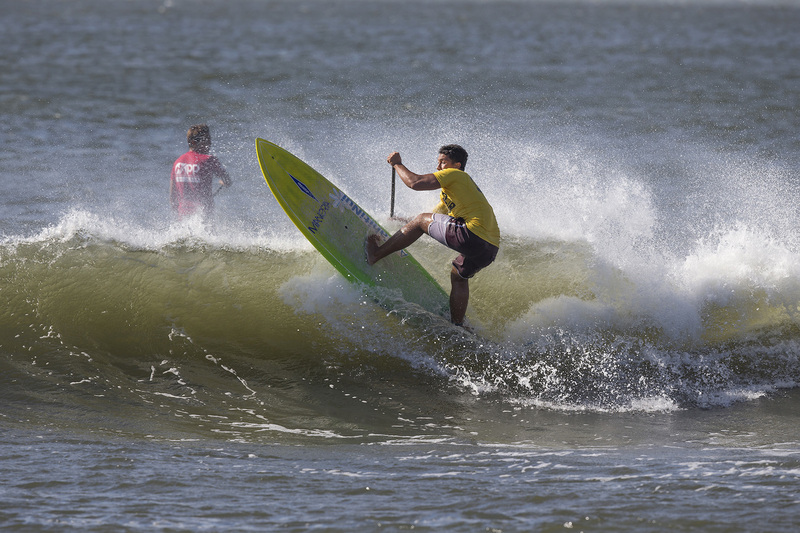 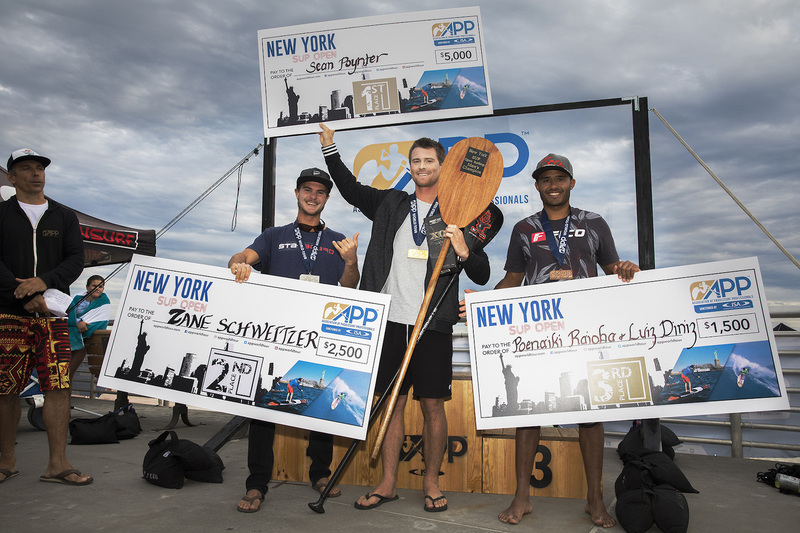 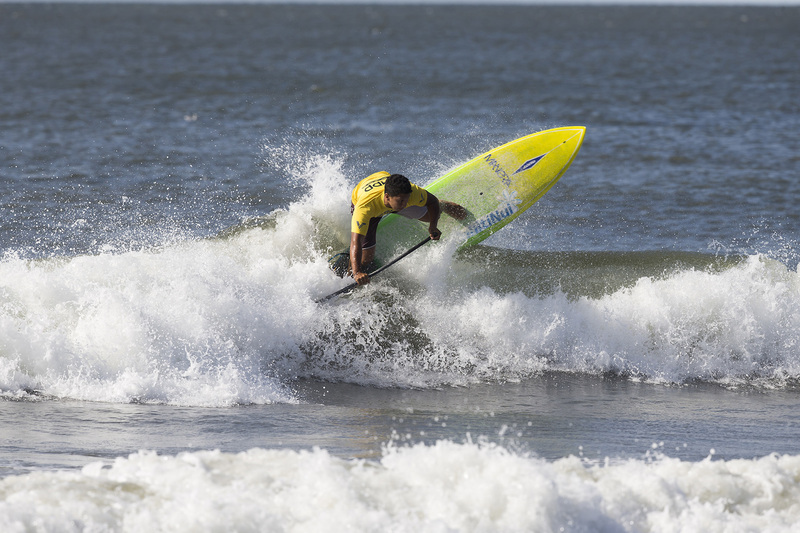 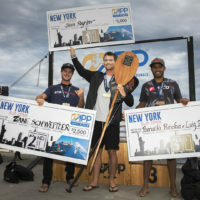 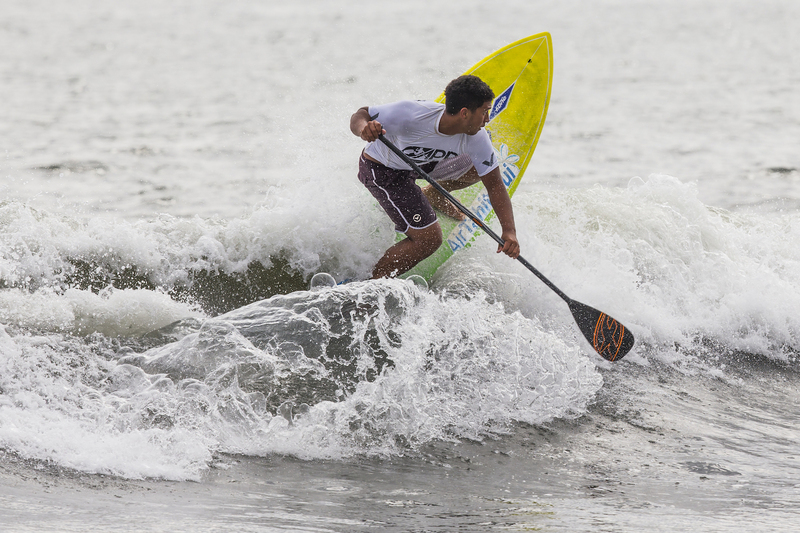 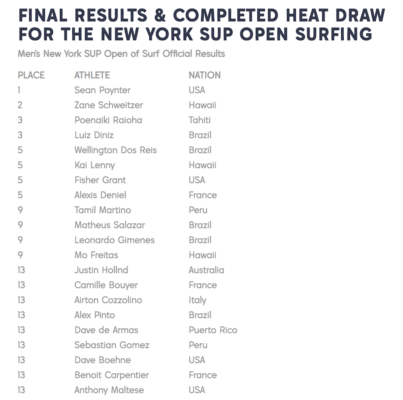 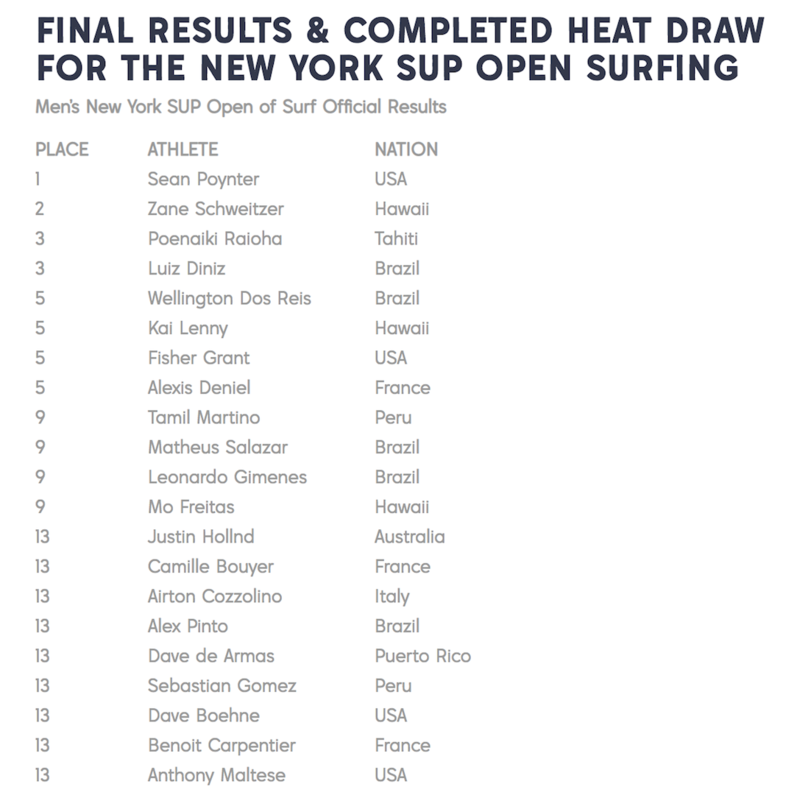 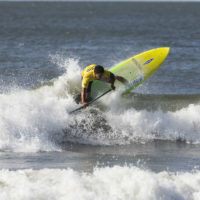 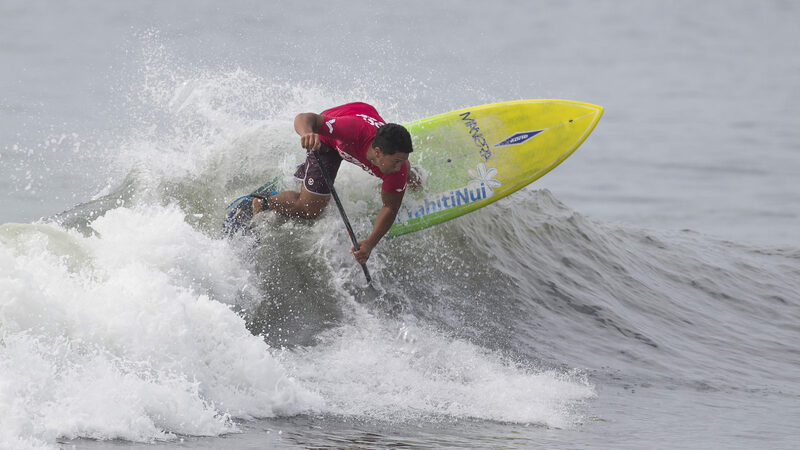 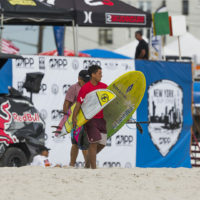 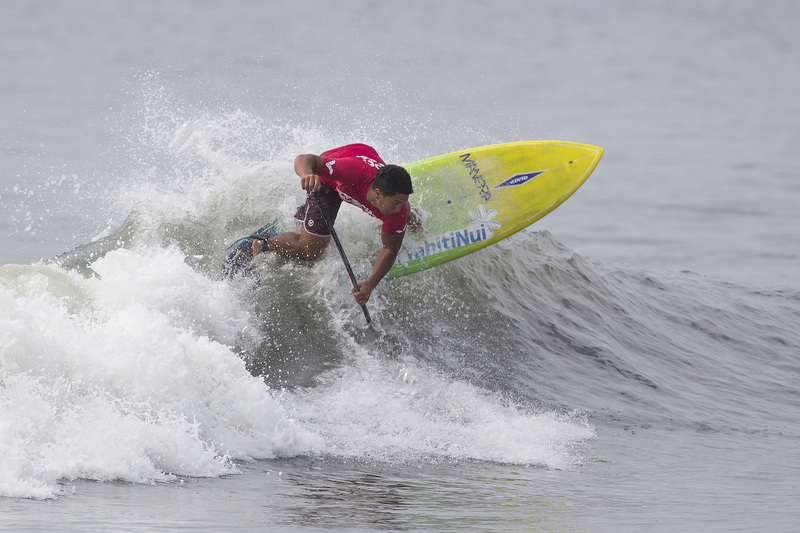 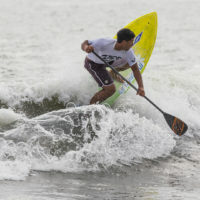 We want to congratulate F-One Poenaiaki Raioha, who came all the way from Tahiti on his 3rd place in the SURF category. 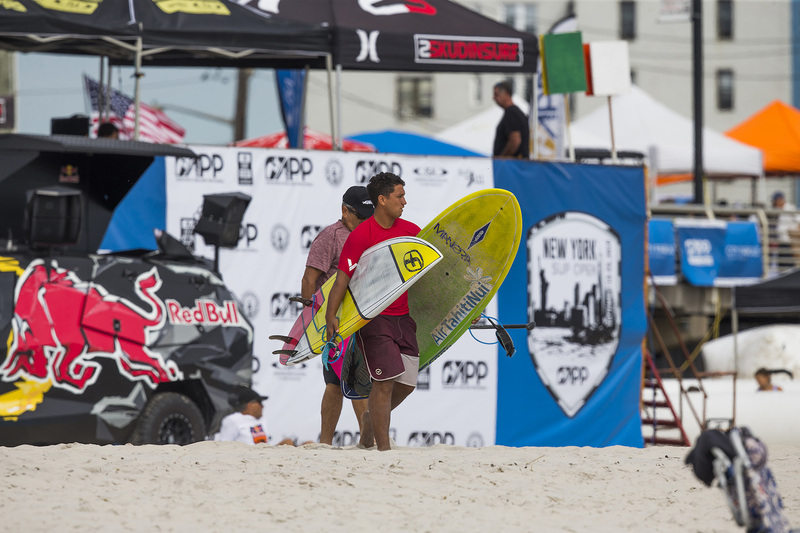 It was a packed lineup with all the top riders present.